Do you also remember back then on MTN pulse 2GB for ₦500 and 7GB for ₦2000 as for then it was all about mtn. But right now MTN Pulse Tariff Plan had been reviewed and revamped. So, if you have been experiencing some unwanted reduction from your account balance, it's as a result of the new changes. 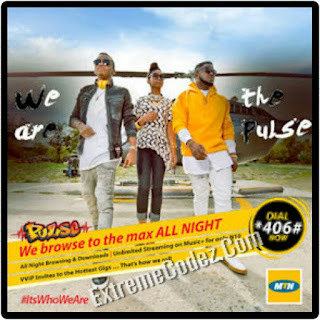 Before now, customers on MTN Pulse Tariff Plan are charged 20kb/sec before being allowed to enjoy FLAT rate of 11kb/sec after spending ₦10 daily to enjoy calls across all networks in Nigeria. Moreover customers on Pulse Tariff Plan are charged 22kb/sec before being allowed to enjoy FLAT rate of 11kb/sec after spending 11kb/sec daily to enjoy calls across all local networks in Nigeria. In this call bonus aspect, you would deduce that the call rate has been increased and this was effective since July 28, 2017. Data bonus on weekly recharge. Music streaming on music+ at ₦10 per day. Night browsing of HAPPY HOUR attracts ₦25 per day. Every weekly purchase of 500MB attracts 100% double data. Explore more when you migrate. 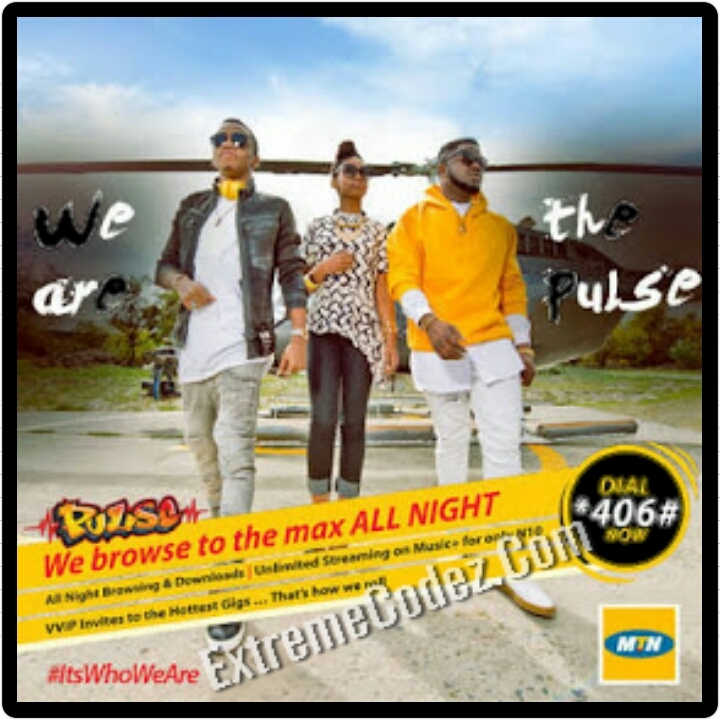 Pulse services are extremely good for those who prefer to enjoy average call rates and data bonus but I prefer MTN Business Plus and Beta talk. To migrate to Pulse, send 406 to 131 as a text message or by using USSD code dial *406*1# and enjoy their new services.